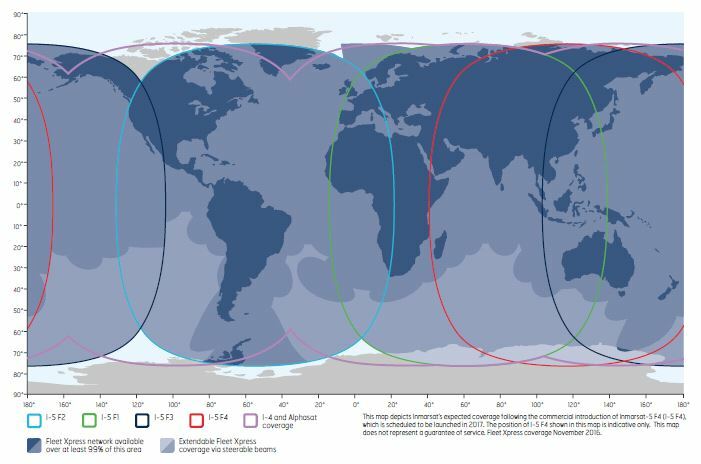 Fleet Xpress delivers the high data speeds enabled by Inmarsat’s Global Xpress Ka-band technology combined with the proven reliability of Inmarsat’s FleetBroadband L-band service. FleetBroadband being the backup service of the main Global Xpress service, the switch between both services is fully managed automatically. 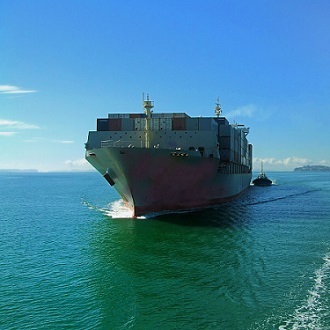 Guaranteed global bandwidth ensures that ship owners and operators can improve business intelligence, enhance efficiency, performance and crew welfare, and in turn run their businesses more effectively. XChange: provides centralized voice, VoIP, data, internet access and optimizes communication management. Portal 360: Marlink’s online portal enables quick and easy monitoring at your fingertips. Universal Card Go: prepaid voice calling, SMS, email & web usage – all in one card. SkyFile® Mail: reliable, secure and cost-efficient data transmission via email, e-fax and SMS. SkyFile® Anti Virus: full protection from malicious software such as viruses, spyware etc. SkyFile® eNOAD: create & transmit regulatory forms, in compliance with U.S. Coast Guard and national VMS. Interconnect: connect your mobile satellite terminal to your corporate network in total security.